Arleen’s involvement with curling began as a competitive curler. Between 1973 and 1986 Arleen’s Team curled in 5 Southern competitions, qualifying twice to the Provincials. Her team won the Provincial title in 1982, and placed 3rd at the National Scott Tournament of Hearts Women’s Championship that same year. Following Arleen’s competitive curling career, she became involved in the Technical aspect of the sport, coaching and officiating. In addition to her officiating skills, Arleen is a Certified Level 2 Curling Coach. 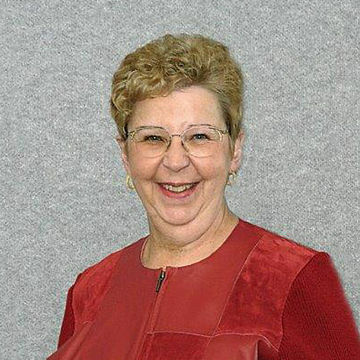 Arleen was involved in the administration on the Board of Directors of the former Saskatchewan Ladies Curling Association (SLCA), serving as a Regional Representative, Head Official for the SLCA and served as President in 1989/90. 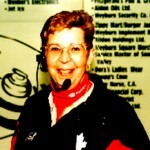 Arleen began officiating in 1983 attaining Certified Level 1 the same year. 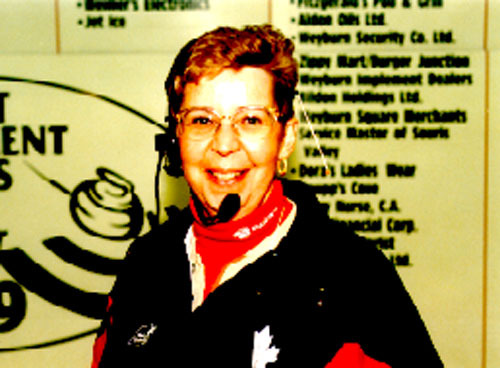 By 1985, Arleen was certified at Level 3 and began training officials at both the Provincial and National levels through the Saskatchewan Curling Association (SCA) and the Canadian Curling Association (CCA). Arleen is a Certified Level 5 Official (the highest level you can reach). As of 2002, only two women in Canada were certified at that level and approximately 10 men were Level 5 officials. Arleen Day is one of Canada’s most accomplished curling officials and has contributed a great deal in the area of Technical development. She has done an outstanding job as Head or Supervising Official at numerous national and international events and also the Canadian Olympic Trials. 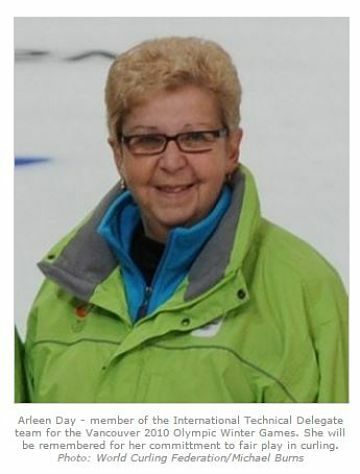 She was a leader in the development of the Canadian Curling Officiating system and served on the CCA National Officiating committee for over 6 years.